SoMud is a free torrent file downloader, that can download files of almost any file format and any file size, that’s available in the P2P network. BitTorrent downloads can be improved with the help of free BitTorrent Download Thruster. Download BitTorrent Thruster free. Transmission-QT is a direct, free and simple BitTorrent client for your computer to manage downloads and uploads. Download it free. 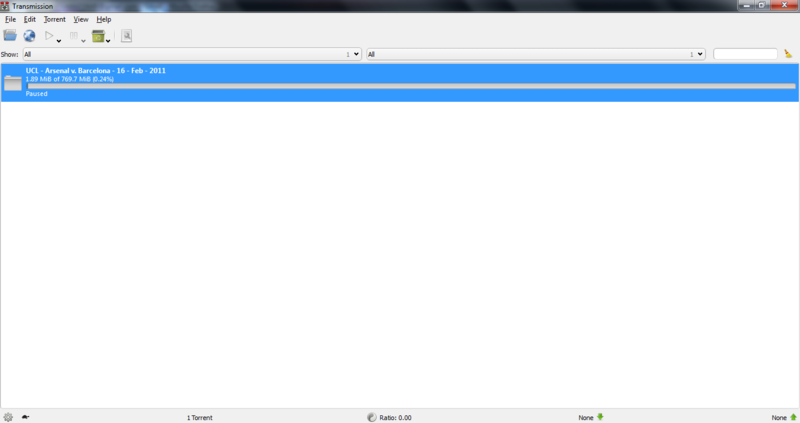 Torrent Search is a free torrent search tool to search for torrents. Download Free Torrent search tool. qBittorrent is a free software aimed to be a alternative for utorrent. It can download any torrent and supports all major operating systems. Download free qBittorrent here. 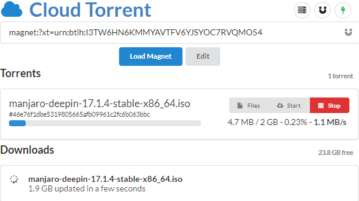 Torrific is a free service to convert torrents to regular download files, and download torrents without a torrent software. Try Torrific Free. 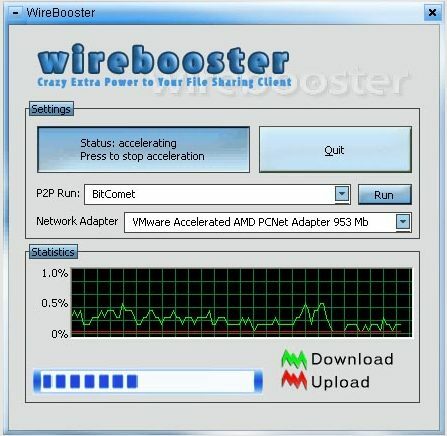 WireBooster is a free software to increase download speed of torrents. Wirebooster torrent accelerator works with all popular bittorrent clients. BitHit is a free P2P file sharing client, and free torrent downloader. Download BitHit Free. Movie Torrent is a free program that will help you to download your favorite torrent files to your PC. Download Free Here.